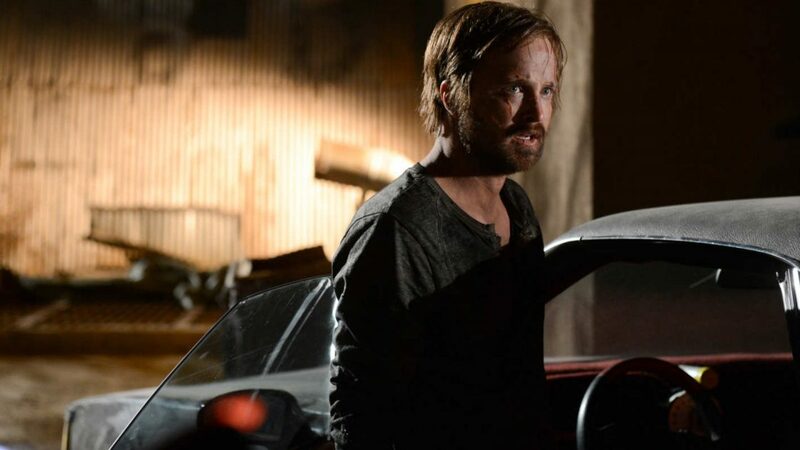 There were a lot of rumors out there on the internet that AMC is going to follow the path of their Walking Dead movie trilogy in the context of their Breaking Bad movie but it seems like all the speculations are on rest right now as it has been confirmed that Aaron Paul is going to return in a Breaking Bad movie which will have the character of Jesse Pinkman in the center. 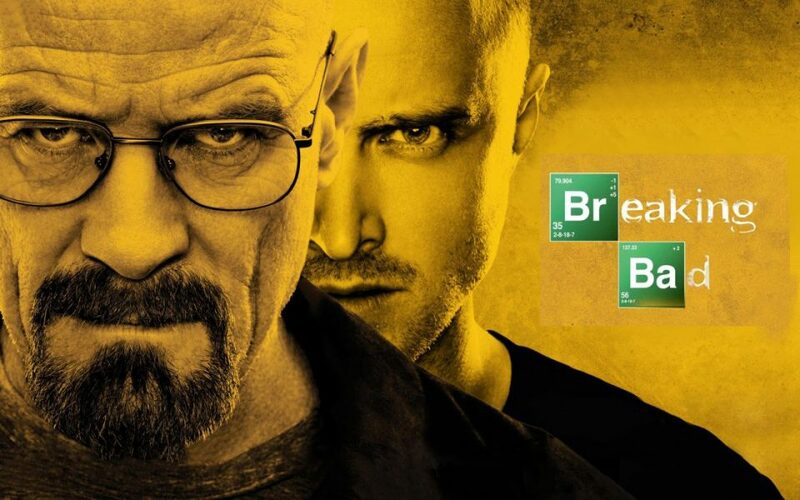 This news didn’t come as a surprise to many as there were earlier rumors on the internet that the movie Breaking Bad is going to focus on Jesse as we all know that there were a lot of predictions about the hint of the plot of the movie as the initial log-line for the movie were also in this direction, in which we all know that it was mentioned that the escape of a kidnapped man and his long quest for freedom. There are also suggestions that this is going to be a television movie and with Gilligan’s well-known deal with the biggie Sony TV, who were behind the production of the original show, which aired on the AMC. So, there are suggestions that maybe they’re going to go with this project as they also approach to their Walking Dead movies with the same philosophy and intent. 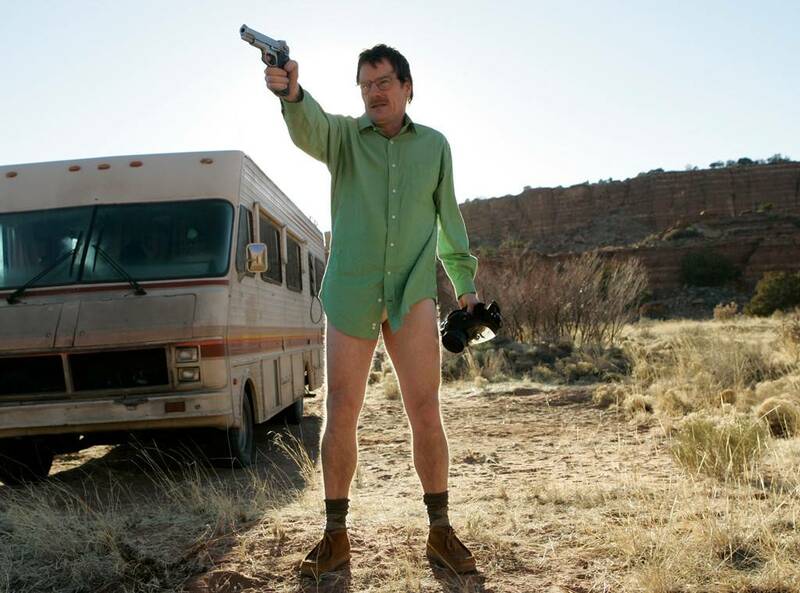 So, there’s a very little shock that Breaking Bad would go on to follow suit. 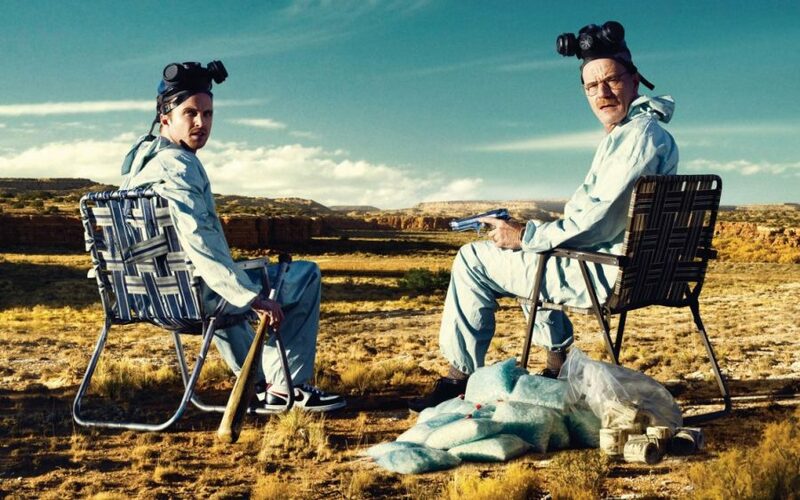 Now, if we talk about the show then we all know that in the end of the TV series of Breaking Bad, we saw right at the end of the series that Jesse was forced in order to produce the same and exact copy of the blue meth which made Welker and Walter very infamous in the world of drugs. 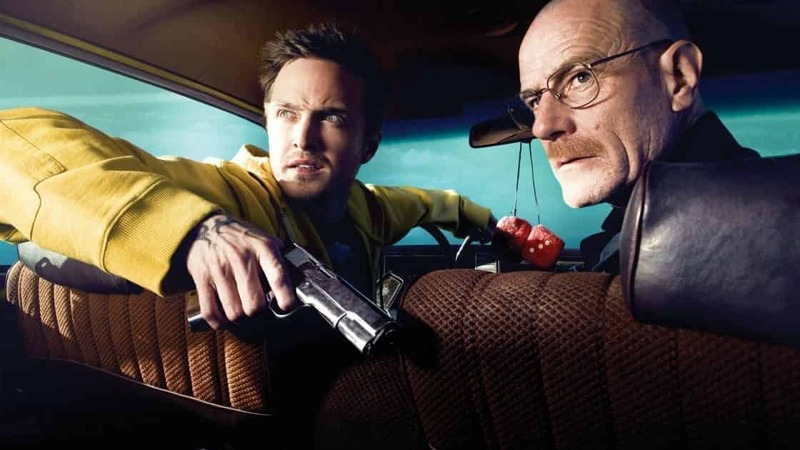 So, a lot of things can come from the ending of the television series. 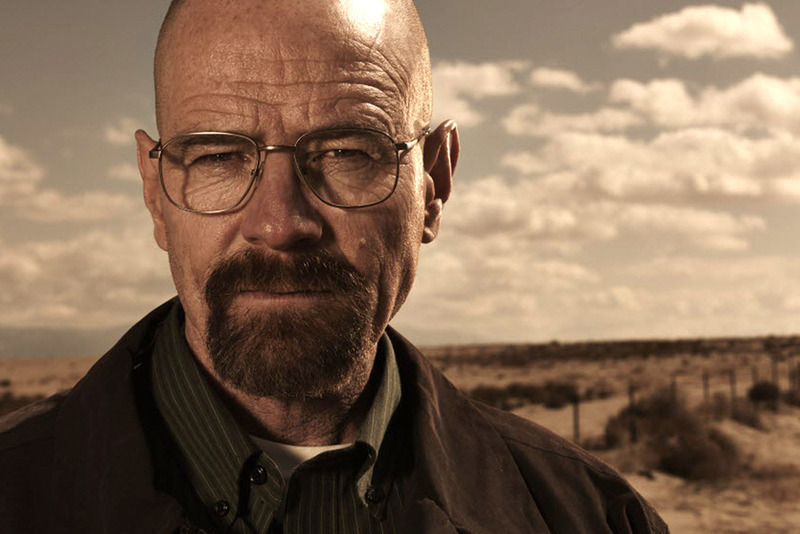 It is as we all know is only the second project related to the ‘Breaking Bad’. 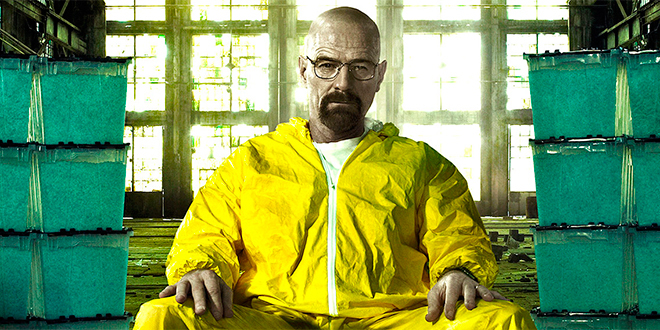 We all know that Breaking Bad is one of the most popular and successful television series of all-time. 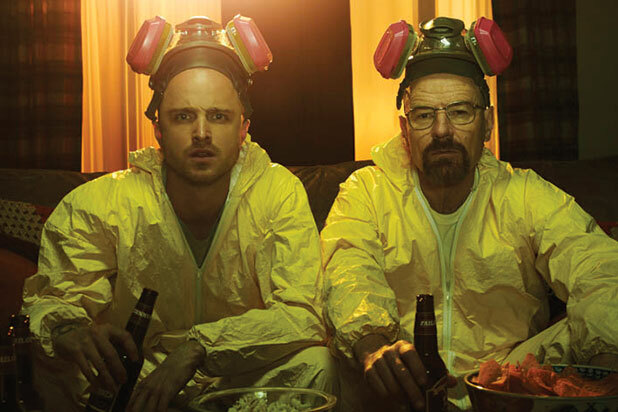 The most outstanding achievement of the show came when they won 16 Primetime Emmy Awards and two Golden Globe Awards in their name. 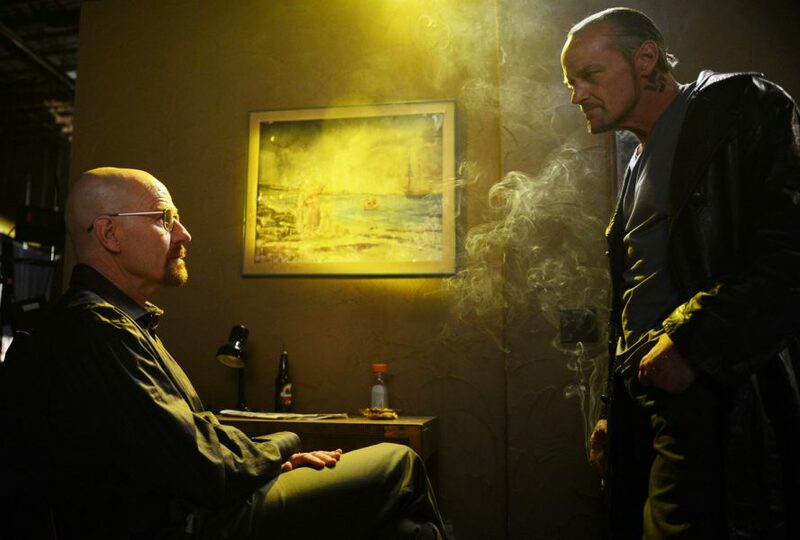 Also, the character of Walker White became very famous in the world and the actor Cranston won the Primetime Emmy Award for Outstanding Lead Actor in a Drama Series on four occasions for the series. 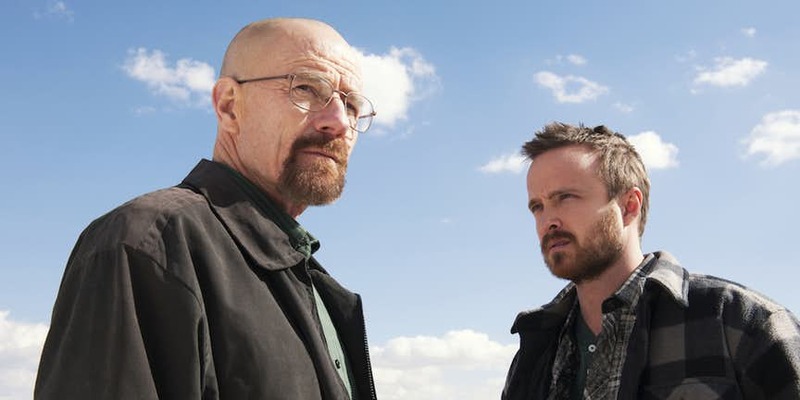 The show is also in the books of Guinness World Records as many regarded this show as the best and greatest Television Show ever. So, are you excited to see the movie as it has been entitled as ‘Greenbrier’ and the filming of the movie is going to start soon as the makers of the movie are eyeing to make the movie release in 2019? Tell us in the comments section about your take on this news.